Interactive map highlights wildfire and prescribed burn areas. 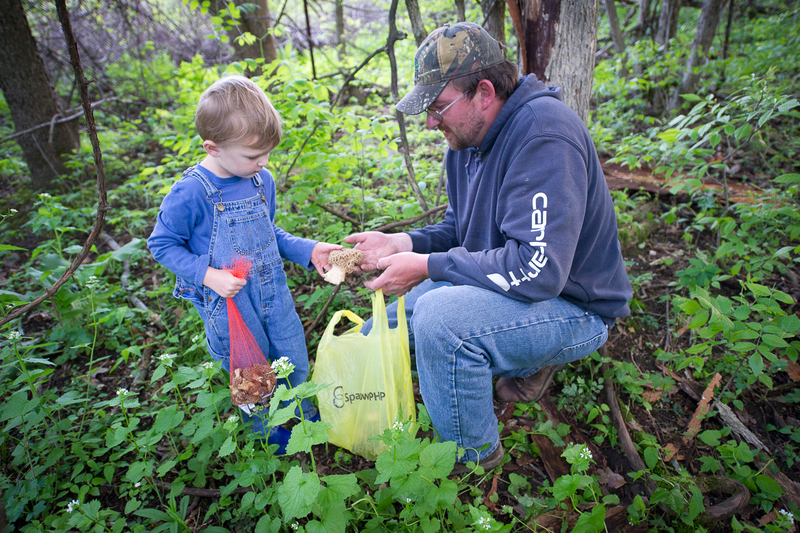 The Michigan Department of Natural Resources provides an online interactive map that highlights the state’s 2015 wildfires and prescribed burns – each more than 10 acres in size – to help mushroom hunters in their quest for morels. The DNR’s interactive Mi-Morels map provides forest cover type information, latitude and longitude coordinates and state-managed land boundary information. Morel mushrooms commonly sprout in locations burned by wildfires or prescribed burns with a tree canopy; grass or sunlit open areas are less likely to produce the tasty fungi. The information and data in the map on burn locations, state forest cover type, and state-managed land boundaries are available for users to interact with and download via the DNR Open Data portal. This site gives residents and public land users of Michigan access to Michigan DNR spatial data and information. The Department of Natural Resources is not responsible for the incorrect identification of morel mushrooms. 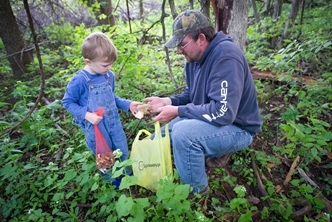 For more information on safe mushroom hunting, visit the DNR’s website. /Note to editors: An accompanying photo is available below for download. Suggested caption follows.